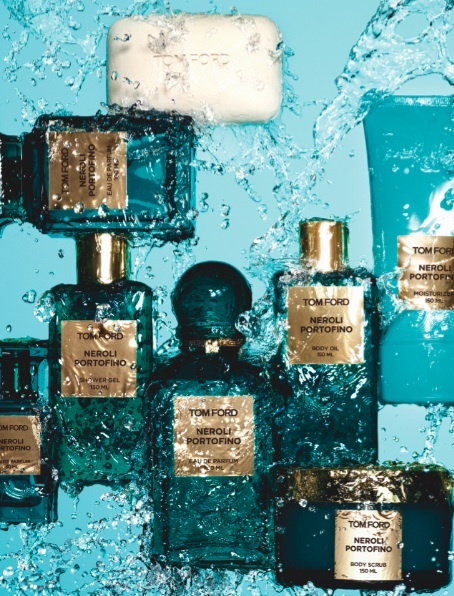 There are few products these days that can be described as “swoon-worthy, but the Tom Ford Neroli Portofino Bath & Body Collection is one of them. Enter the world of Portoﬁno, a resort town on the Italian Riviera internationally recognized for its conﬂux of arresting beauty and old-world glamour and tradition. The Tom Ford Neroli Portofino Collection is a range of luxury body products that are infused with the vibrant citrus oils, ﬂoral notes and amber undertones of the original Neroli Portofino Eau de Parfum. Skin is revitalized and nourished from nature-rich ingredients indigenous to the Mediterranean, such as an exquisite blend of olive fruit oil, grape seed oil and date seed extract. The Neroli Portofino collection includes Shower Gel, Body Oil, Deodorant Stick, Bath Soap, All Over Body Spray and Body Moisturizer. I’ve been using the Neroli Portofino Shower Gel ($65) and am so obsessed. The Shower Gel lights up your morning with the invigorating and bright notes of the fragrance, while cleansing and conditioning skin. The Deodorant Stick, while pricey, is lightly scented and offers all-day protection. 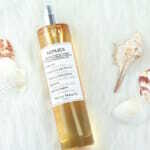 The All Over Body Spray is a fabulous way to try the fragrance in a lighter form. This is one of my favorite pieces in the collection. 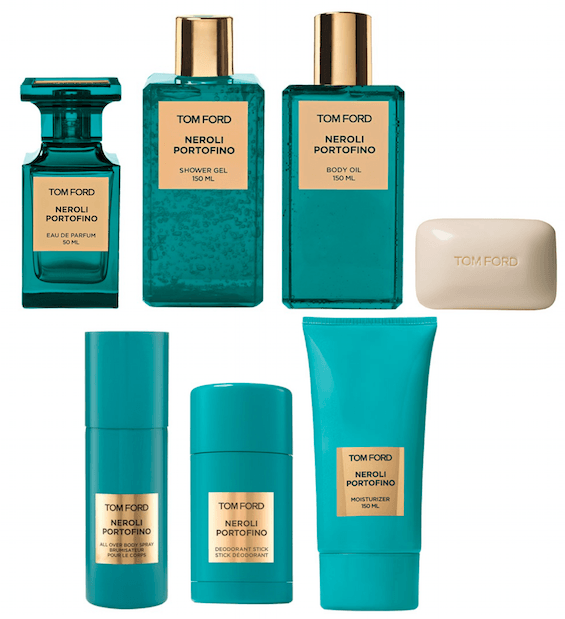 The Tom Ford Neroli Portofino Bath & Body Collection is available in department stores including Nordstrom , Neiman Marcus, Saks and TomFord.com. 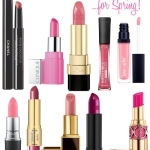 It’s a splurge, but if you love the Neroli Portofino fragrance like I do, the bath and body products are another gorgeous way to wear the scent. The Kat Burki Body, Bath & Boudoir Collection…so chic! Refresh with NEW Caress Botanicals Body Sprays! 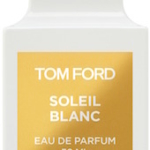 Anything with the name Tom Ford on it makes me swoon. I’ll have to check this out.